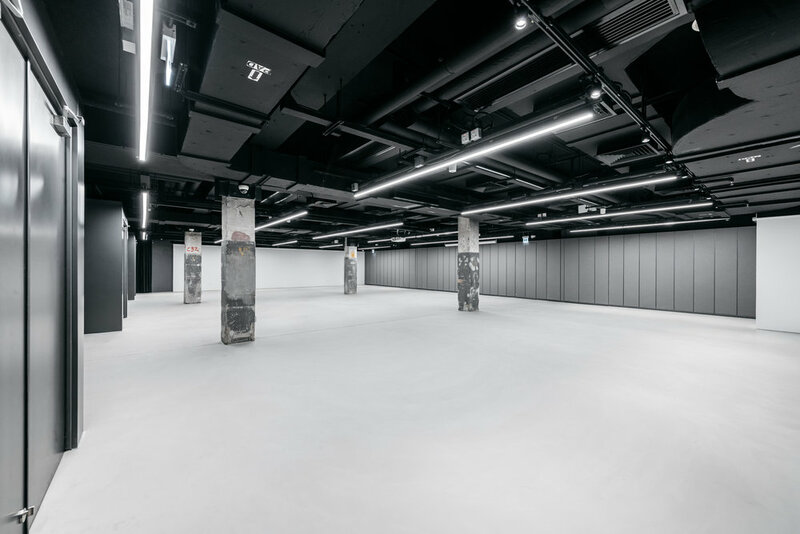 The Mills is a landmark revitalization project by Nan Fung Group, a celebration of shared industrial legacy with Hong Kong, and a step towards a future of applied creativity and innovation. The Annex at The Mills is a multi-functional space for meetings, seminars, talks and workshops. Equipped with movable acoustic partition walls, the space can be divided into three individual rooms or combined. * At additional cost, subject to pre-booking and availability.